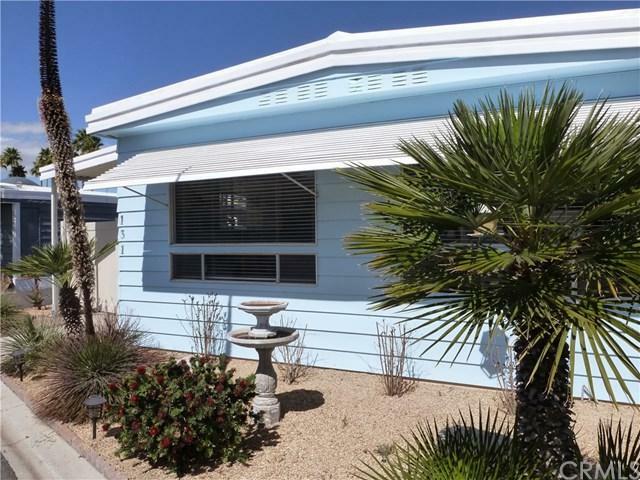 Tucked atop a hill on a sweet corner lot is a wonderful home in southeast Palm Springs that is move-in ready and affordable. 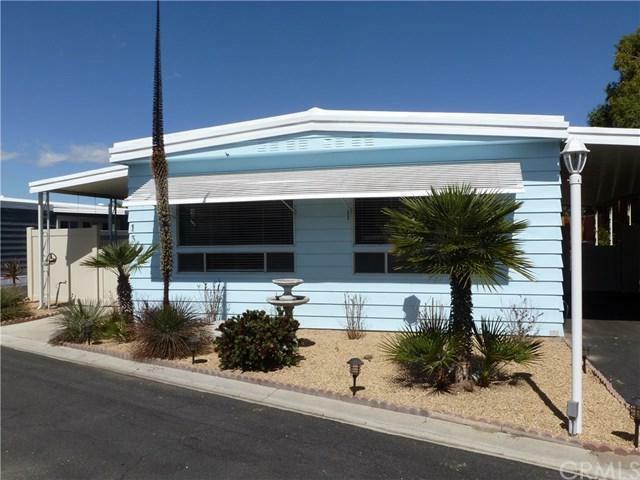 Close to golf, stores, restaurants and abutting the CVLink and nature trails +GG in the incredibly well maintained Palm Springs View Estates park +GG is this two bedroom and two bathroom home that features an additional central den and a small office in its 1,580sf. Room to roam inside and great spaces outside +GG it's what Palm Springs is all about. The step-down living room welcomes you with sweeping views of the mountains to the south and west. The kitchen is open to the den and dining room. A separate laundry room comes with a washer and dryer +GG in fact, the home comes with all the appliances. Freshly painted outside, the home also features two swamp coolers, central heat/AC and so much more. The covered carport parking includes a GE 220A car charger. Outside, the private yard offers new fencing, a wonderful and open flagstone patio, two covered patios and two large storage sheds. 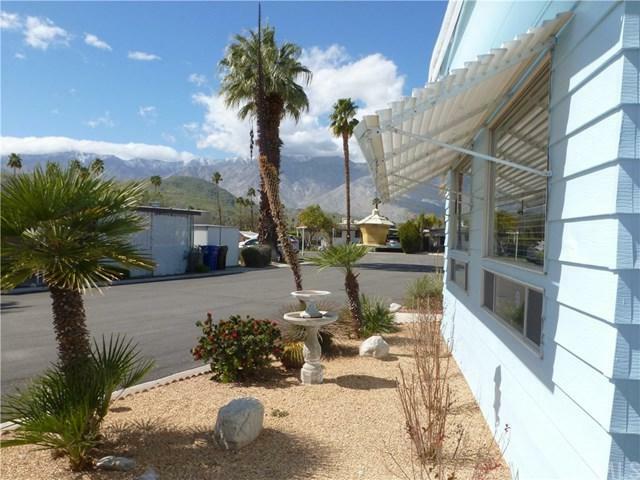 The +G+better than 55+G- community of Palm Springs View Estates is very well maintained with amenities including pools and spas, a dog park and a large nearby clubhouse featuring a kitchen and dining area, a game room with fireplace and a covered shuffleboard court.